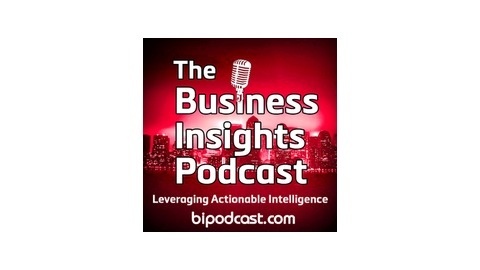 The Business Insights Podcast, launched in January 2015, aims to help aspiring or struggling entrepreneurs gain instant, actionable insights through my regular interviews with successful entrepreneurs working in a variety of emerging fields, including Social Media, Digital Marketing, Blogging, Global Branding, eCommerce, Crowdsourcing, Self-publishing, Online Education, etc. On the show we explore topics related to the guest’s profession or expertise and provide the audience with quick and effective strategies that they can implement immediately in their business endeavors. I’m Mike from the beautiful city of Chengdu, China. 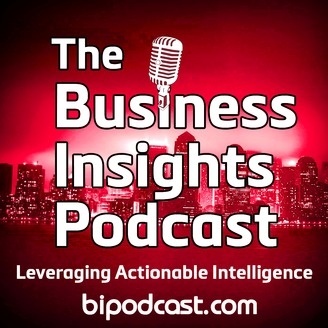 And I created this podcast to help aspiring or struggling entrepreneurs gain actionable insights through my regular interviews with successful entrepreneurs.